The Application of Linguistic Research in Compiling a Digital Lexicon. 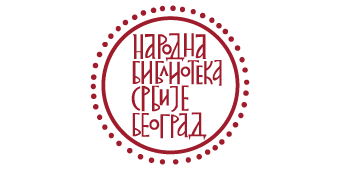 The subproject was launched in 2011 as part of the project Interdisciplinary Research of Serbian Cultural and Linguistic Heritage and the Creation of the Multimedia Internet Portal “The Lexicon of Serbian Culture”, led by the Institute of Ethnography of SASA. The main objectives of the subproject are the creation of a digital lexicographic database, preparation for lexicographic and linguo-geographic work in a digital environment, and writing entries for the Lexicon.